All my friend are posting pictures of sprouting herbs and spring landscapes, the occasional blossoming tree. But I live in Colorado and spring is long way away for us still. It is 14 degrees in the mornings and we still get some flurries in the air. I have to say that I am a little jealous of all the nettle picking herb people right now, but a walk in the woods reminds me why I love Colorado. Herbal medicine is never further than my back yard, even in the winter time. So, today I want to talk to you about a wonderful plant , which you can find even when snow is still covering the earth. Join me for some winter medicine making! USNEA is a lichen , which means it is a symbiosis between a fungus and an algae. This alone makes it extraordinary to me. 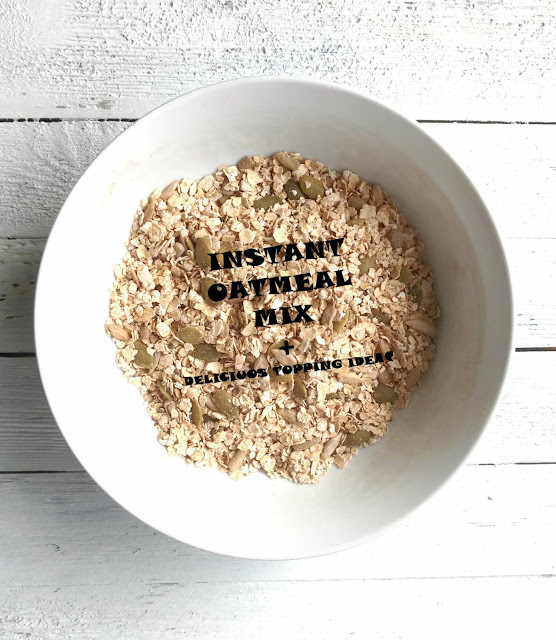 But nature didn't stop there and added some extra ordinary health benefits to the mix. Usnea can be found almost anywhere in the United States but it really thrives in the wet environment of the Pacific Northwest. I have no problem finding it where I live in Colorado at 8000ft altitude. Here it grows up to a couple of inches long and it loves the dying pine trees and junipers. Usnea can be easily identified. The outer green-grey layer is the algae and if it is usnea, when you pull that apart, it exposes an inner, slightly elastic, white layer, which is the fungus.If it does not have the inner white layer , it is not usnea. Usnea is also called Old Man's Beard , so you might be familiar with it this way. It is a cooling and drying plant , so it is very useful when there is a condition accompanied by fever or dry cough. It has an affinity for the mucus membranes in the body, and it is often used for lung congestion or urinary tract infections. According to herbalist Ryan Drum, usnea is the best plant antibiotic we have to treat any gram positive bacterial infection. It is especially effective against Staph and Strep, two of he most common bacterial infections we know. Use of usnea can often eliminate the need for pharmaceutical antibiotics, which can not only kill the bacterial infection but often disrupt our gut environment and thus disrupt the function of our immune system. Usnea's antibacterial action doesn not kill all of the bacteria living in our bodies which means there is a chance of a quicker re-population of the gut with good bacteria and re-balancing of the immune system. Herbalist Paul Bergner recommends combining usnea with echinacea or osha root, when there is a cold, flu , or throat inflammation with suspected bacterial infection. 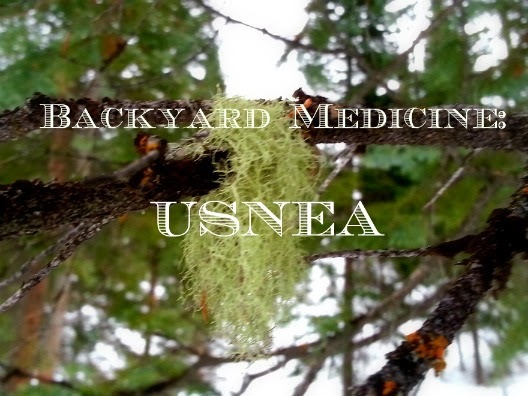 Usnea is best used in powder, tincture or salve form. If you are treating an internal bacterial infection ,it is best to take the tincture. When you have a wound that might seem infected , you can apply a salve topically, or usnea in powdered form , in order to heal or prevent infection. A lot of people are afraid to use powdered herbs in wounds because it looks like they are contaminating the area instead of keeping it sterile. But I like using powdered herbs to stop bleeding (yarrow), to prevent infection ( usnea or bee propolis , which is not really an herb, but it does a wonderful job), and to speed healing ( comfrey or plantain). I think powdered herbs are easy to carry around and complement the use of salves and tinctures in healing topical problems like cuts, scrapes, or deeper wounds that bleed and stay open longer, increasing the chance of infection. What do you think? Isn't usnea amazing? I think it is wonderful that as "herby" people we can keep up with our craft in any season. Usnea is easy to find in the winter time and it will give its medicine to anyone who appreciates it. Have in mind that usnea is a pretty slow growing lichen in the drier parts of the country and don't over harvest it. You can often find it on fallen branches after a storm. I do not consider usnea a parasitic plant since it does not harm the trees that it lives on. Some herbalists say it even acts as "lungs" for the dying trees and the forest. I hope you are inspired to go outside and find this wonderful lichen. Creating backyard medicine is possible even with feet of snow outside our doors. And if you live where spring is in the air and the plants are poking heir green shoots through the wet earth, then enjoy your time outside even more, and look up every once in a while to discover the wonderful ally usnea can be.